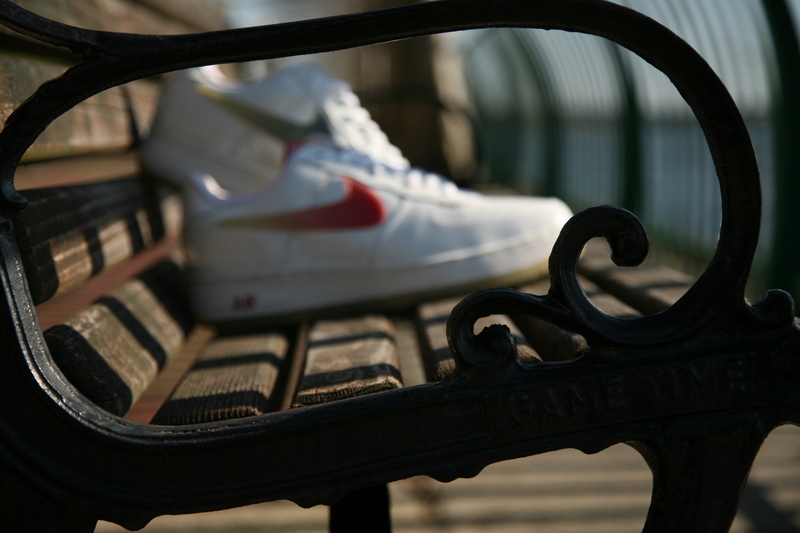 Nike Air Force 1 Taiwan. 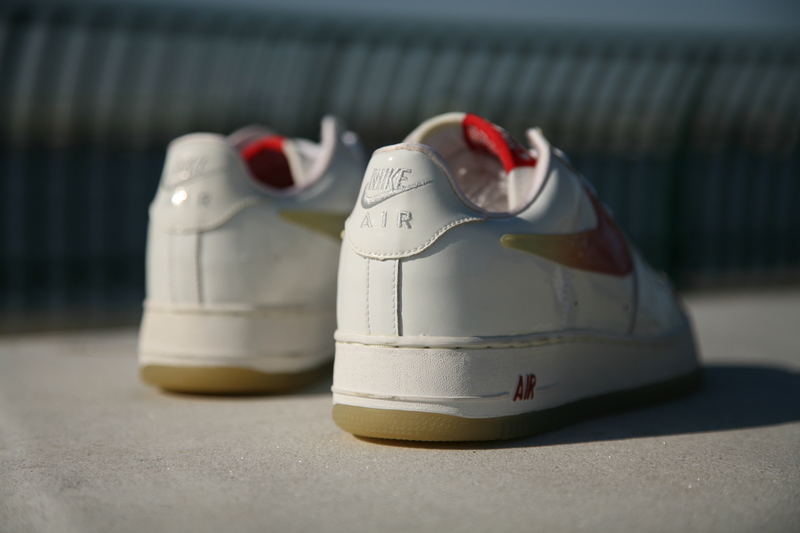 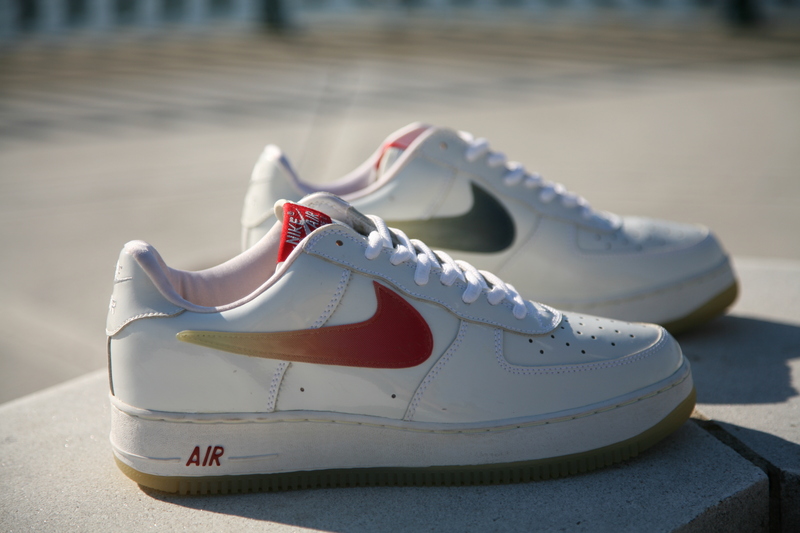 Heralded as being one of the greatest Air Force 1’s and in many eyes a must have for any true collector. 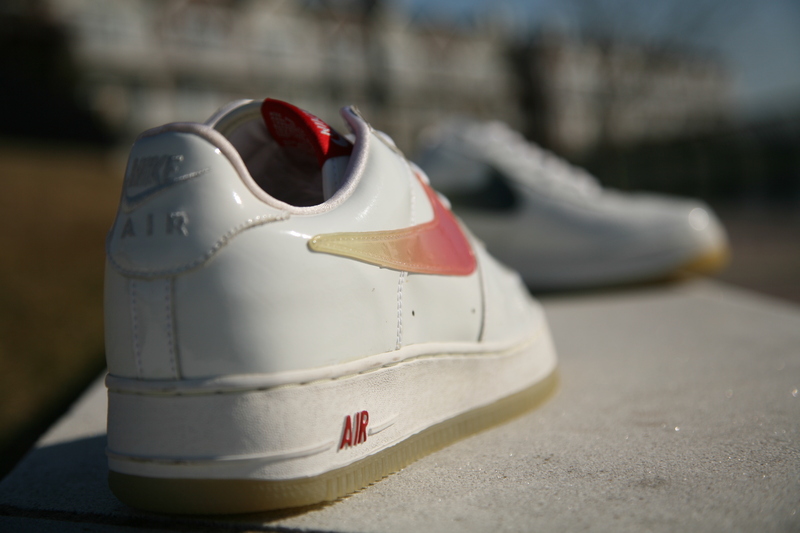 These were released in 2001 and its near impossible to find this shoe in new condition, let alone being able to find a pair. 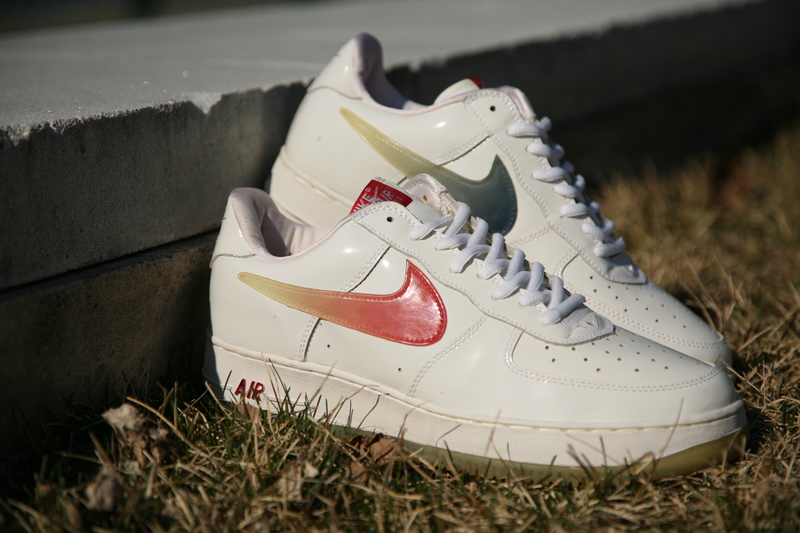 How do you like them & more importantly, how do you rate them?